Etihad Airways Lahore Pakistan on LahoreSnob.com. 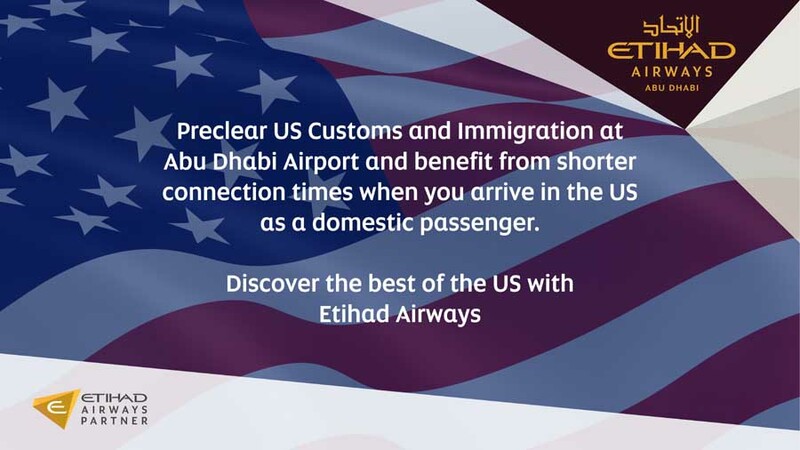 Etihad Airways, the national airline of the United Arab Emirates was set up by Royal Decree in 2003 to change the way airlines’ operated and to bring the very best possible for global travelers - from Abu Dhabi to the world! 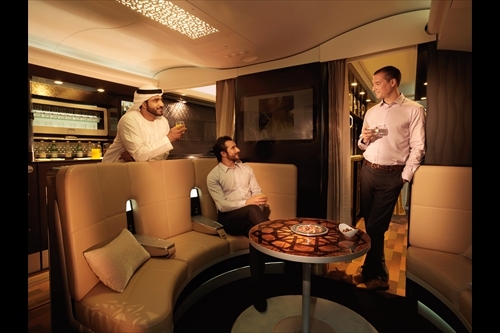 Destinations: Etihad flies to 96 destinations across the world giving Etihad passengers access to more than 96 cities globally on a single ticket and single booking.